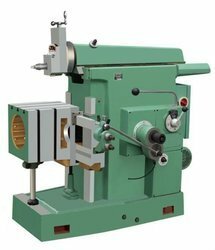 We areleading leading manufacturer and exporter of Shaping Machines such as Shaper Machine, All Geared Shaping Machine and Shaping Machine from Ludhiana. 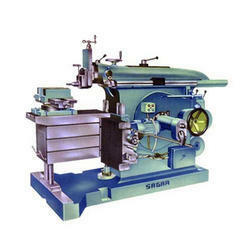 Among our wide range of products, we are offering a premium quality assortment of All Geared Shaper Machine. Heavy Duty Machine Specially For Sugar Mills. 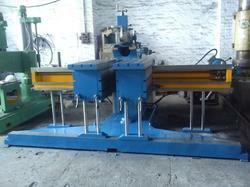 We are the leading manufacturer of Shaping Machine.